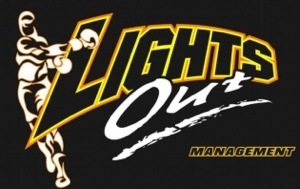 TRUassassin Fight Gear links up with Lights out management as TA will be supporting Cleveland and Youngstown fighters. 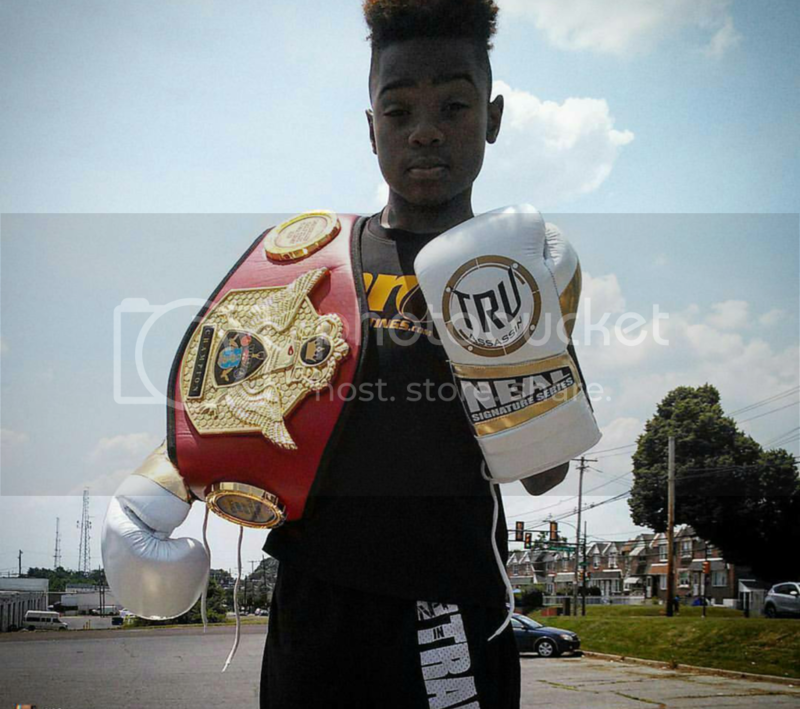 With young talent coming out of Youngstown area, these young fighters are making they’re mark in the amateur and professional ranks with the teamwork and support of Light out Management. 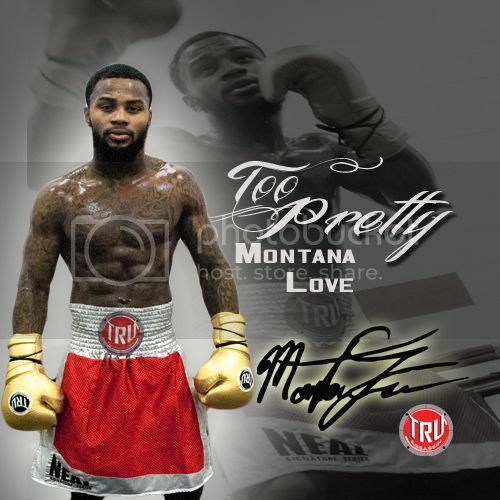 Next assignment, Darnell Boone looking to improve in the rematch with “superman” Adonis Stevenson March 22nd in Montreal, Quebec in Canada. Boone (the under dog) in stunning fashion knocking out the Canadian prospect Stevenson in round 2 of their first bout. 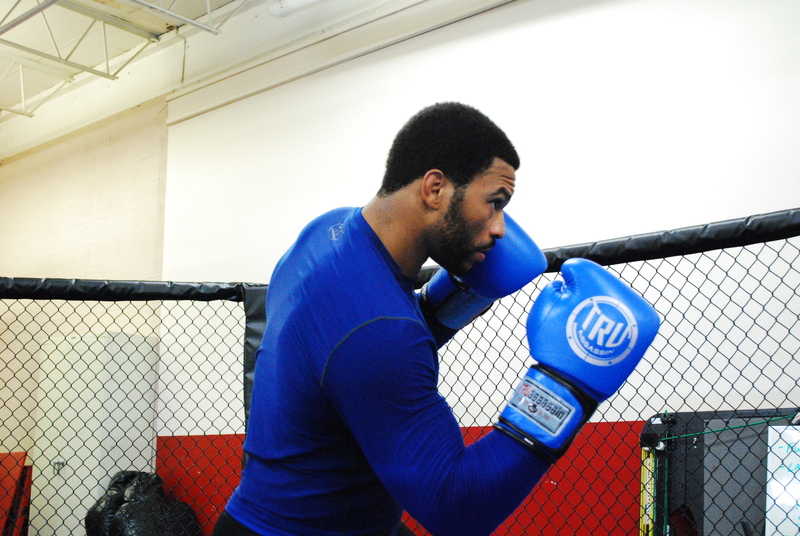 TRUassassin Fight Gear runs Sale on Boxing Gloves through the month of Feb! 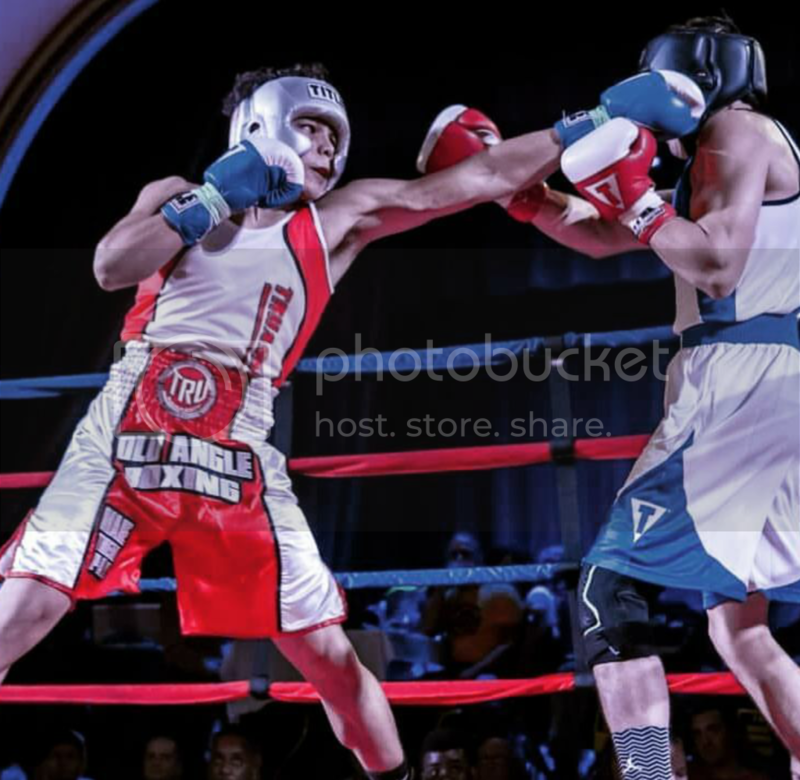 Good Boxing starts with great gloves! velcro or lace up. 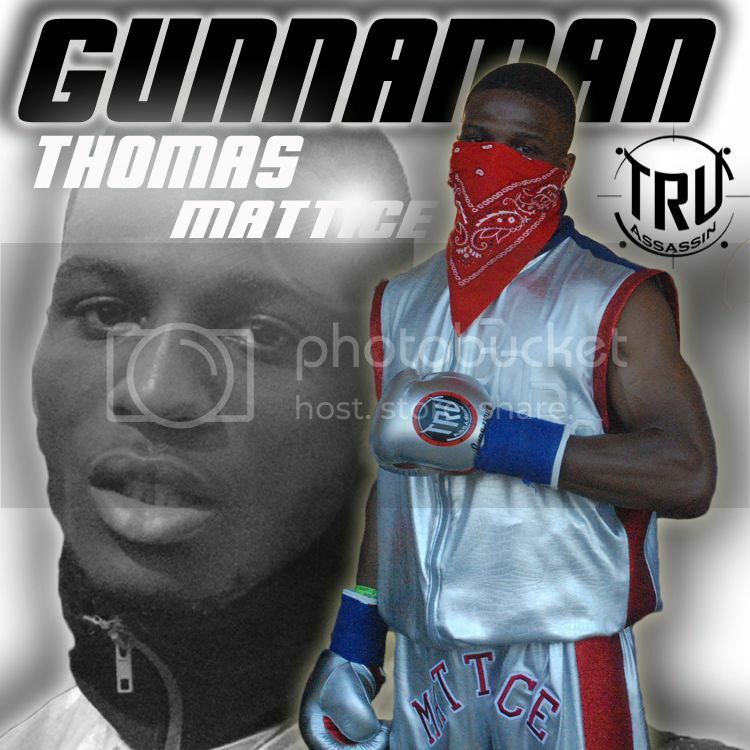 Great for sparring, bag work, mitt work and shadow boxing. To get this promotional deal, simply enter the promo code upon checkout. 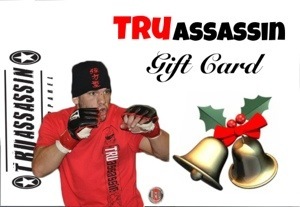 Also sign up for our TRUassassin newsletter for promotional deals and other free stuff! 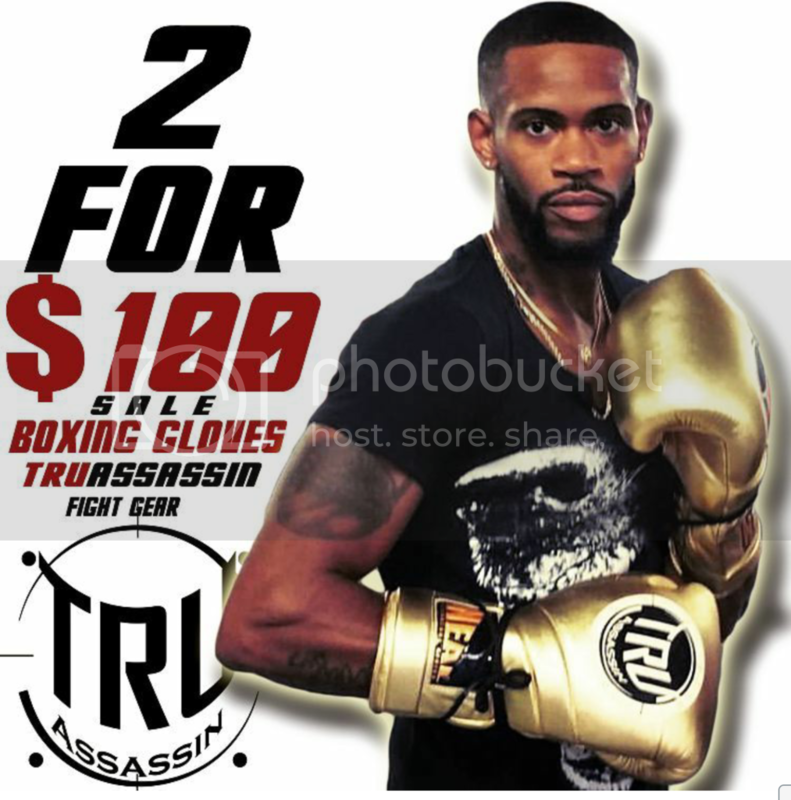 TRUassassin Fight Gear provides fighter and fight fans with quality Boxing and MMA gear along with edgy stylish clothing. To order your gift card! On October 6th 2012 TRUassassin fight gear approves the new “TRU Fight Apparel Series” T shirts, hoodies, vale tudo shorts, and MMA board shorts. These T shirts will be in different colors, super soft light weight cotton and in the storm washed and acid crinkle plus also in collar and V neck. Our designing team presented us with the new logo design which will be printed in white ink and foil! Through the entire month of October, our TRUassassin newsletter subscribers will have the ability to get the 20% off coupon on these Tshirts along with the 30% off coupon on all gloves. On Sept 22 in Streetsboro Ohio at the NAAFS Cage Vengence event, these shirts and fight shorts will be showcased through our sponsorships Partnering up with Nick “The Savage” Duell and “Smokin” Joe Heiland, and then again October 26th with “The Predator” Brian Rogers at the Bellator in Dayton Ohio.